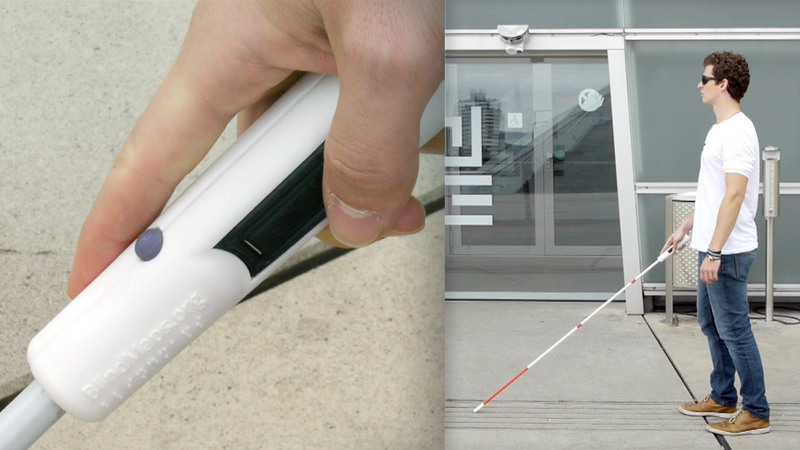 BlindMaps: An open initiative for independent mobility. January 30, 2014 | Posted in Interactive and tagged CIID, concept. 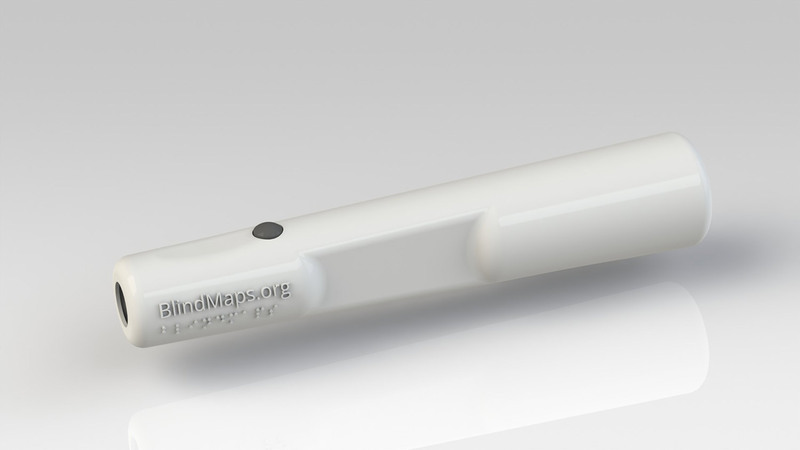 Our concept focuses on the visually impaired, and explores a device to improve their ability to discover and navigate through a city. Interesting concept. But I could not really get the point how it works?